A maintenance release for Easy Photo Uploader is available. Facebook api is changing and sometimes things working before doesn’t anymore. A frequent question is if it is possible to post pictures to a fan page, and from what we are aware it is not possible directly. 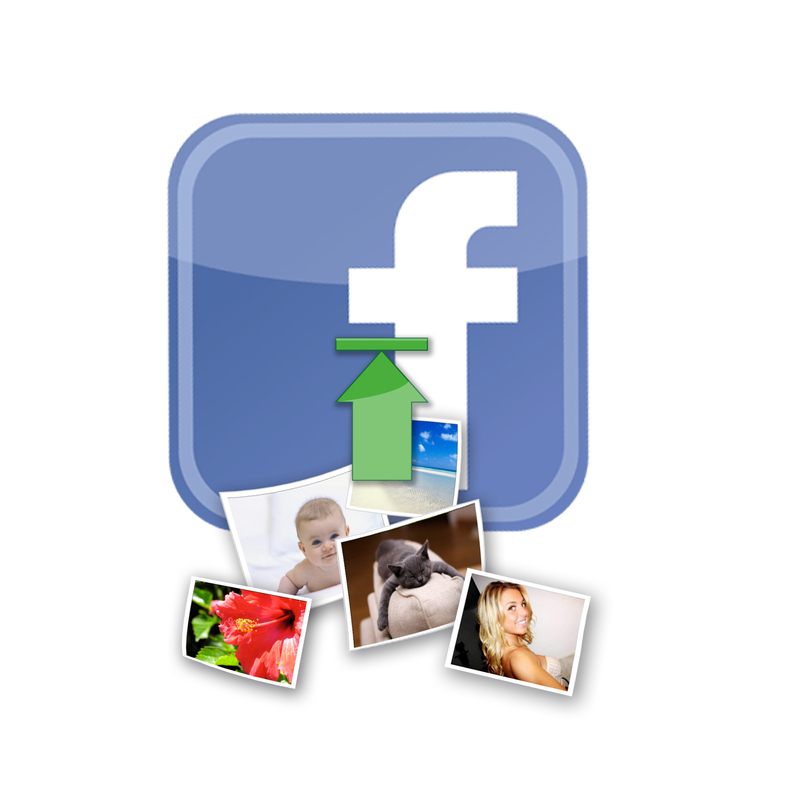 You need to send picture to your account (personnal ) then, share the album with your fan page. 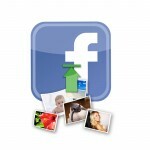 It also improve a problem with the link generated by Facebook to open the albums once uploaded.